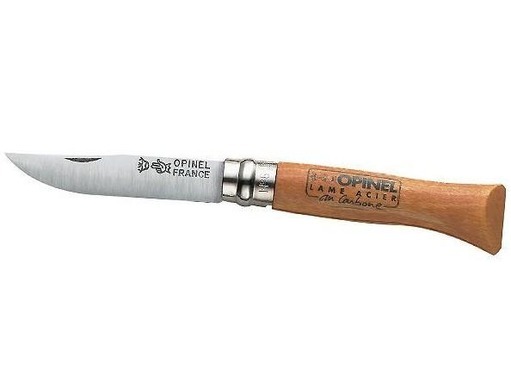 Opinel Knives are world renowned for their simple, but very well-designed build quality, offering a reliable cutting tool for all outdoor and whittling requirements. 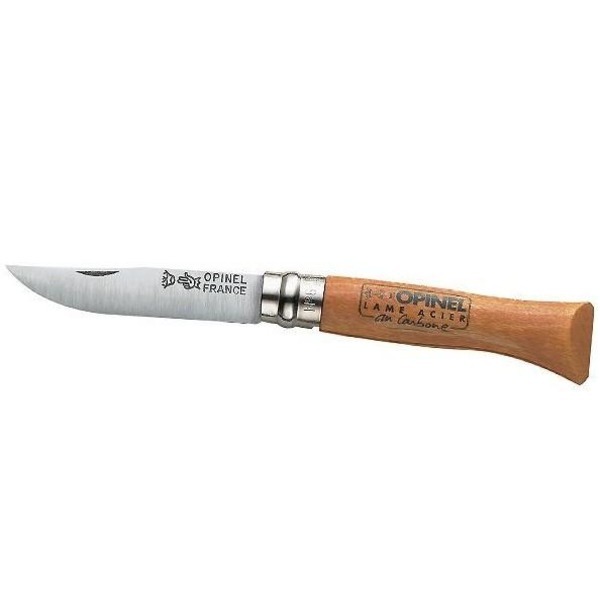 Each Opinel knife has a traditional appearance with a wooden handle and incredibly sharp carbon or stainless steel blade. 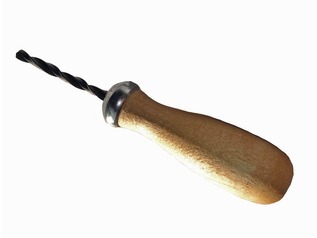 Most of the range offers a twist lock system, known by Opinel as the VIROBLOC safety ring, which has been in use since 1955. 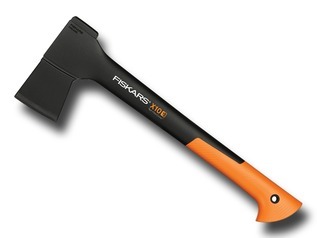 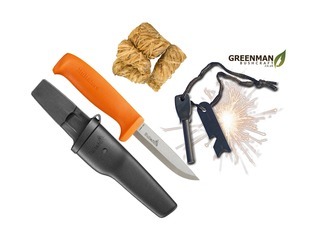 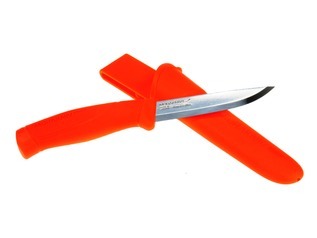 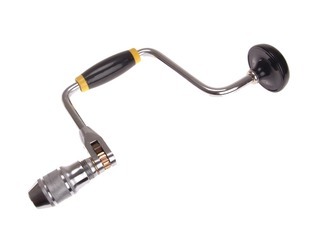 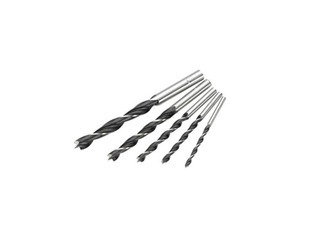 Perfect for scouts, forest schools and anyone who requires a good quality outdoor cutting tool.